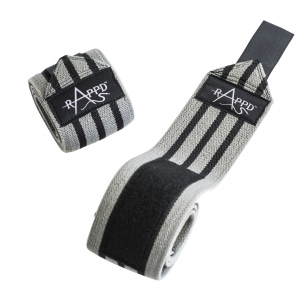 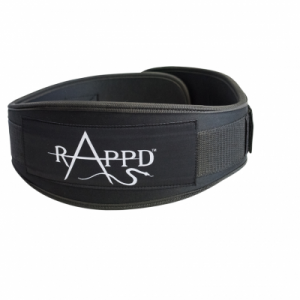 Rappd have used a combination of soft cotton with elastic, to give you the support and comfort needed. 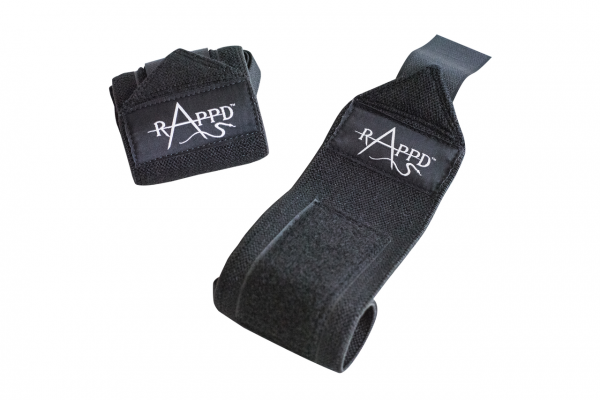 We have incorporated a thumb loop for easy application. 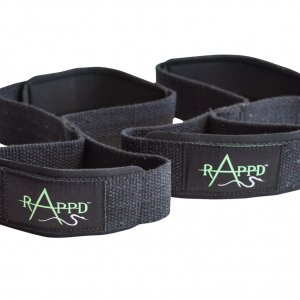 Prevent Injury as the wrist can be pulled into excessive extension, under load and result in compromised mechanics, possible injury, and failed lifts.